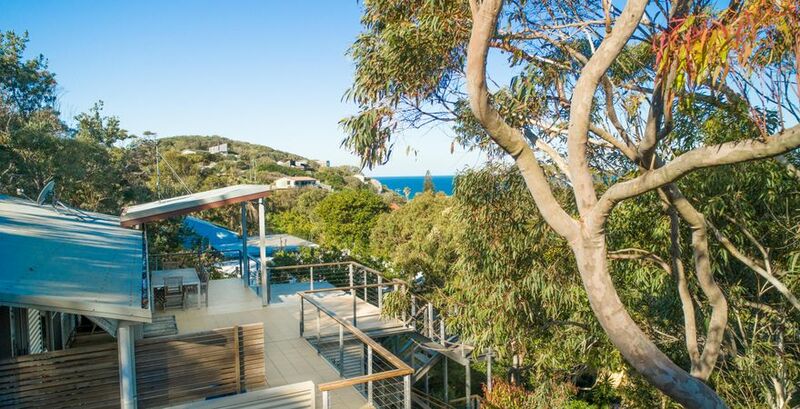 Tucked away in a tranquil setting and enjoying a picture-perfect outlook of the Pacific Ocean from the vast entertaining terrace, Top Deck will tempt you into wanting to stay forever! 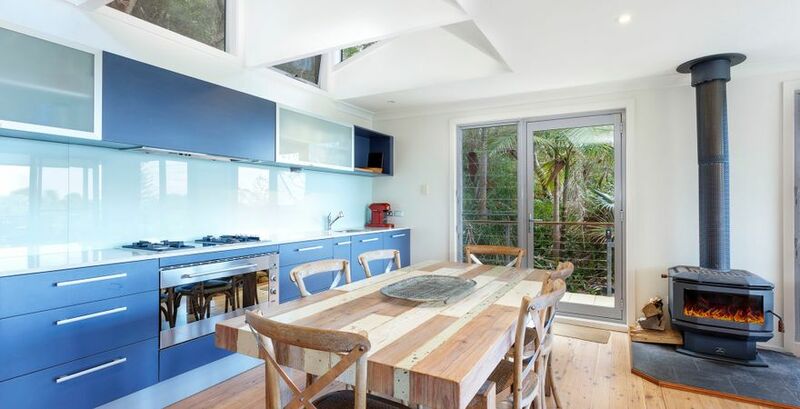 The magnificent modern kitchen, showcased by skylights and soaring celings is the light and bright heart of this holiday home. 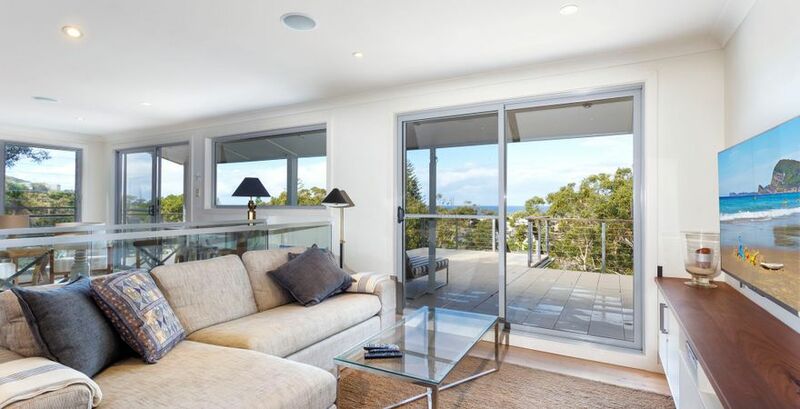 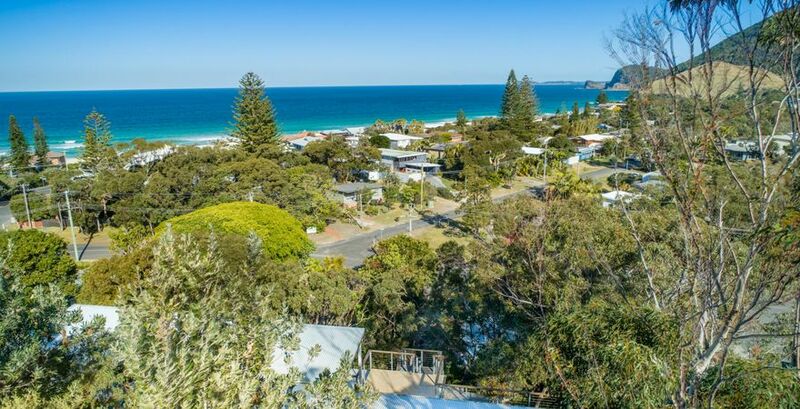 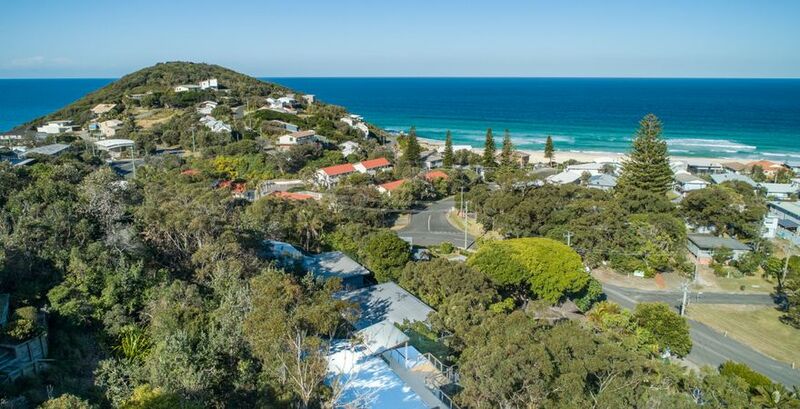 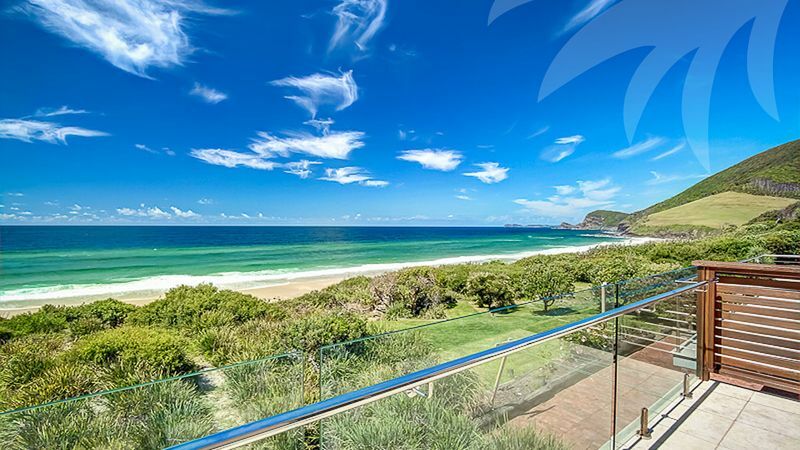 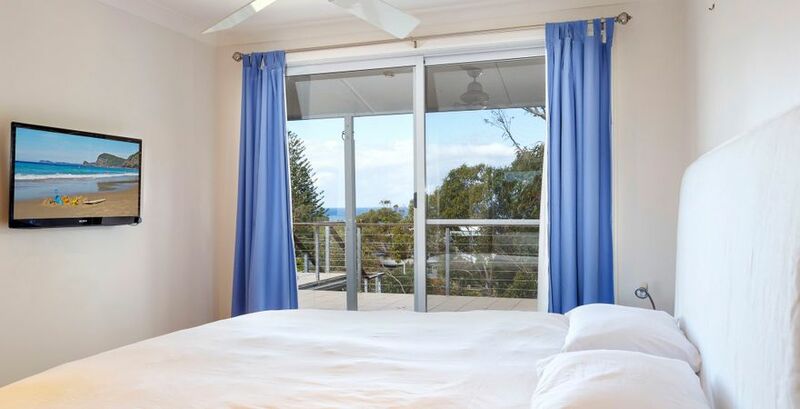 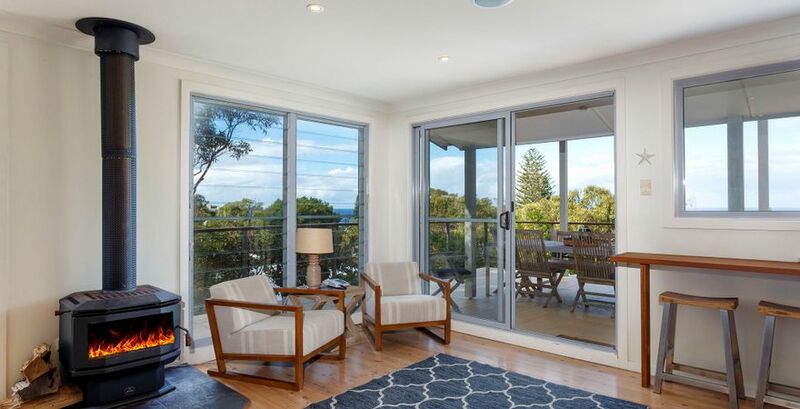 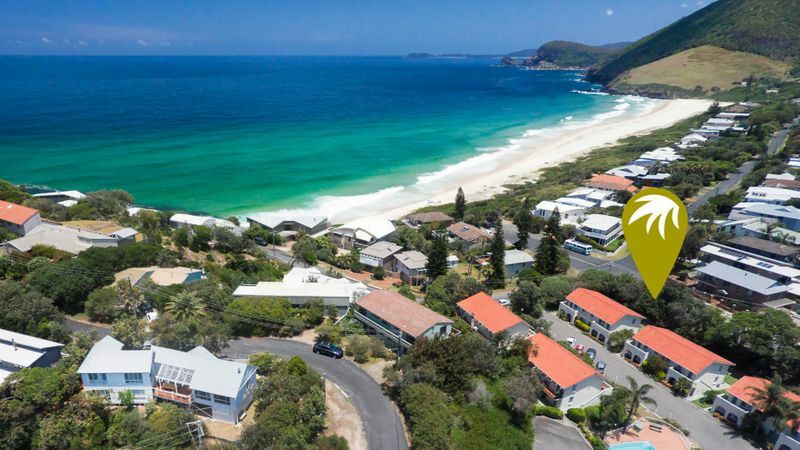 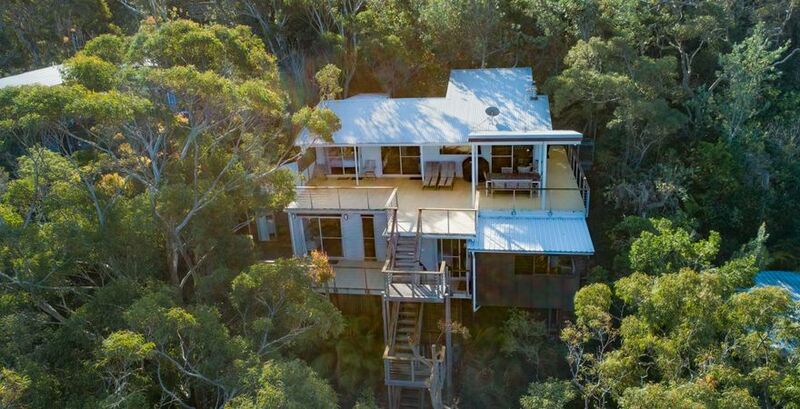 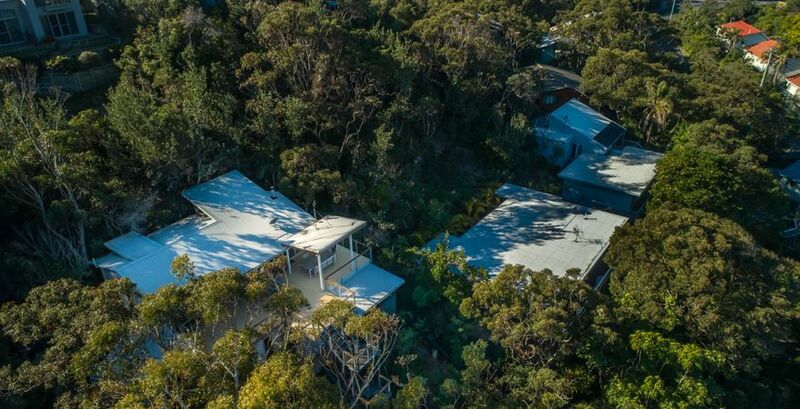 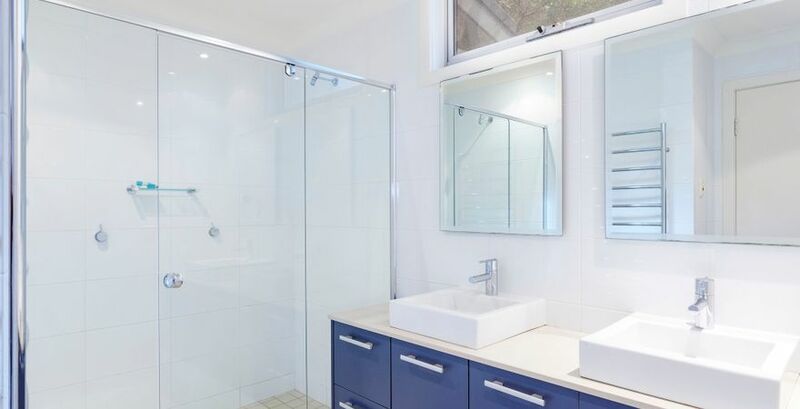 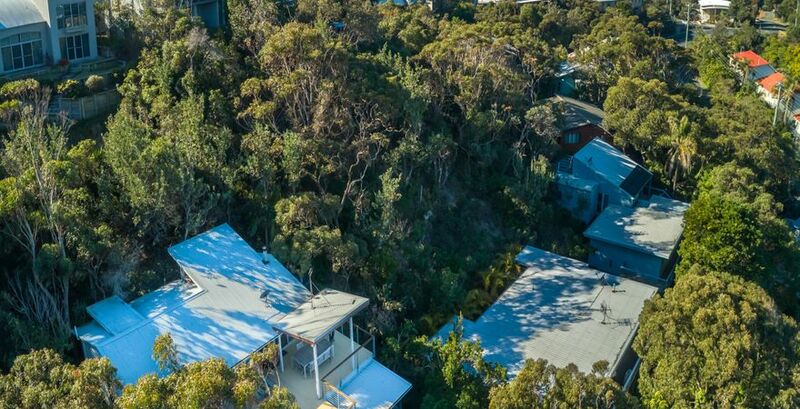 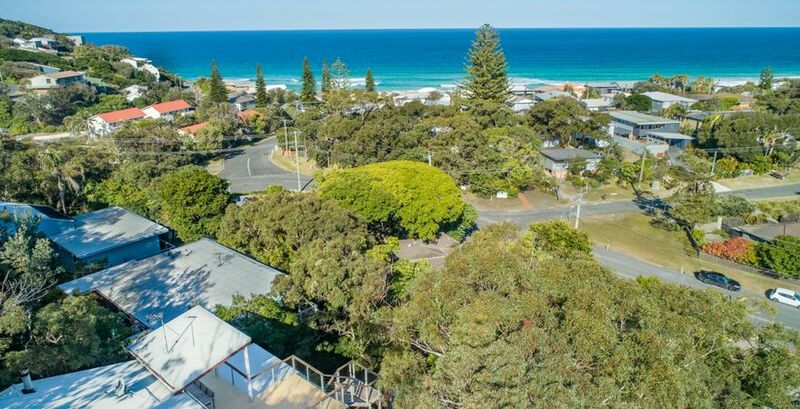 Fusing effortlessly with the outdoors, you'll love soaking up the ambience and views of this special space which is only a 50m stroll to the local shops and 150m to Blueys Beach. 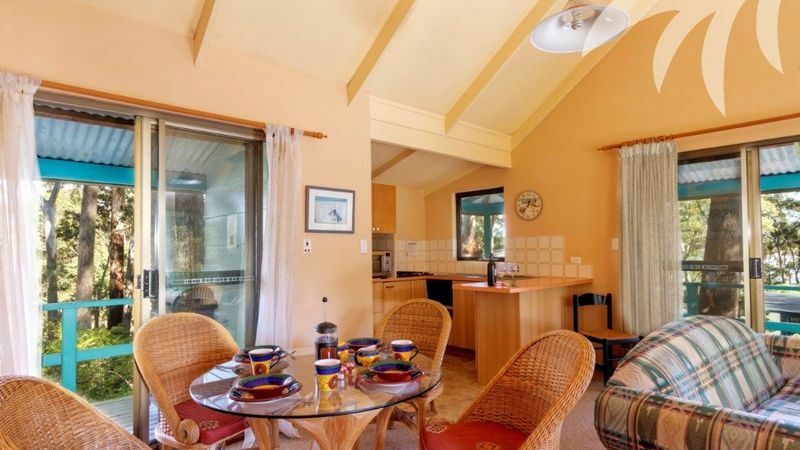 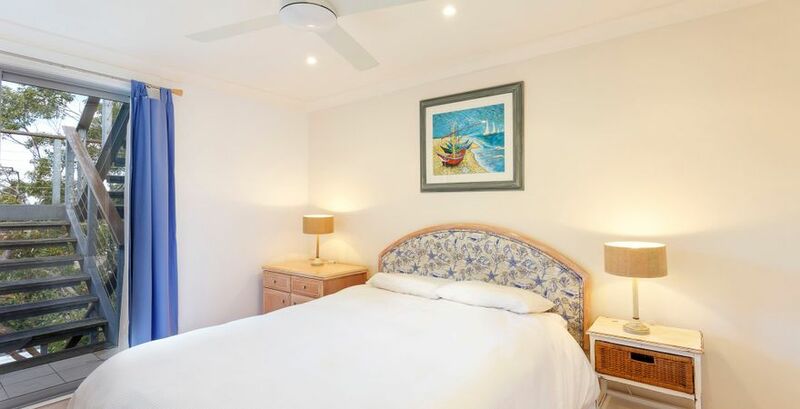 Complete with spacious bedrooms and bathrooms, a wood burner fireplace and ceiling fans throughout, this open plan, two-story property (with bonus kitchenette and rumpus room downstairs), delivers all you could want for a refreshing Pacific Palms holiday. 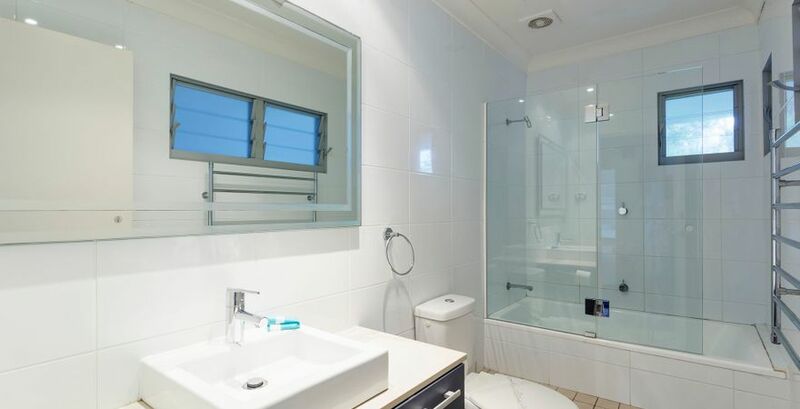 Kitchen: Well equipped, gourmet space with European dishwasher and microwave plus Espresso coffee machine and Nespresso pods. 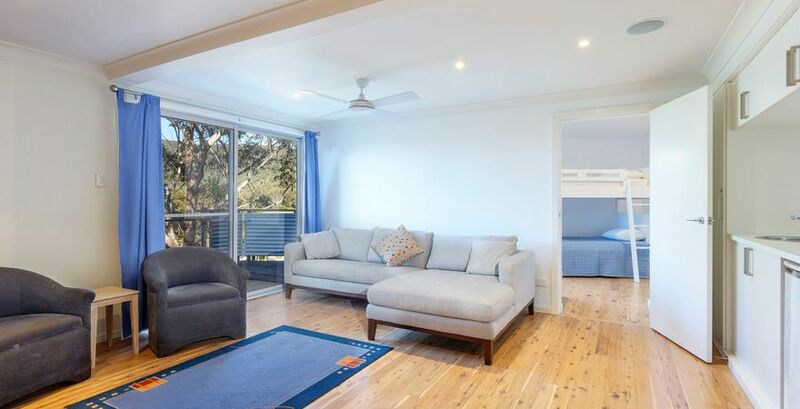 Living/Dining: Complete with Tv, DVD, Austar, there's guaranteed to be not fighting over what to watch! 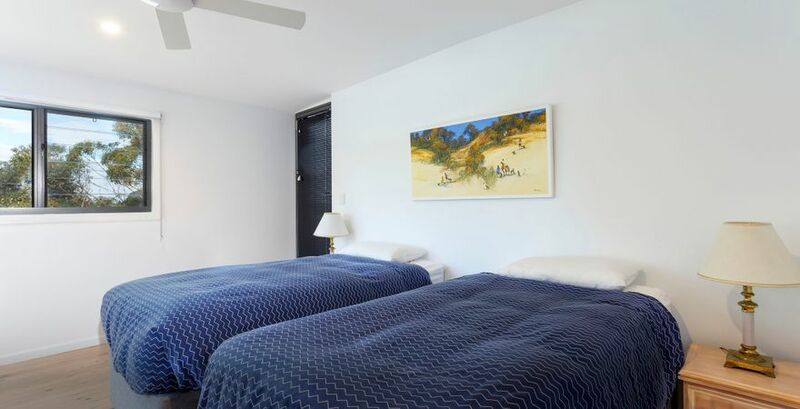 The upstairs lounge boasts a toasty slow combustion wood heater, while another rumpus/TV room (with Bar fridge and kichenette) awaits downstairs. 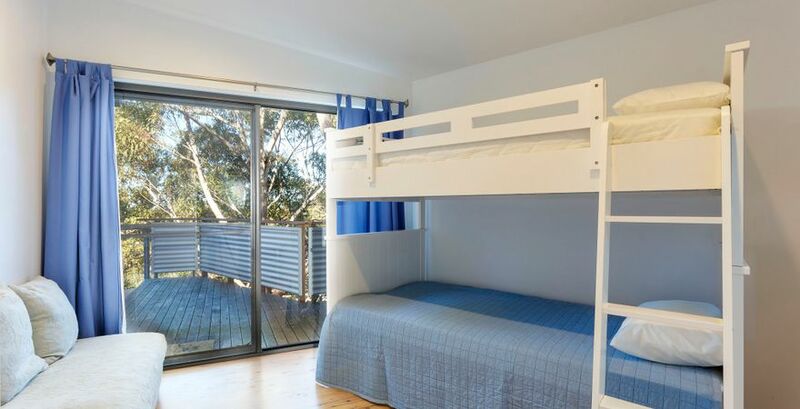 Parking: Off-street plus inclinator from the carport to both levels. 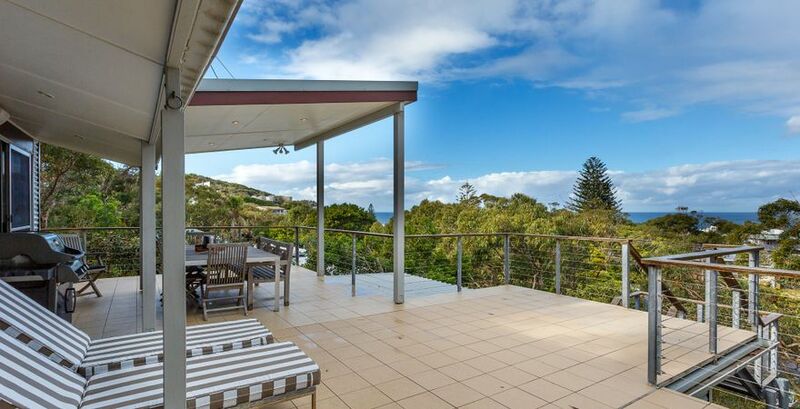 External living: Enjoy the over-sized entertaining deck with magnificent views, with access to Weber BBQ and sun lounges.